When these celebs' relationships hit a low point, they chose to rise above the drama. 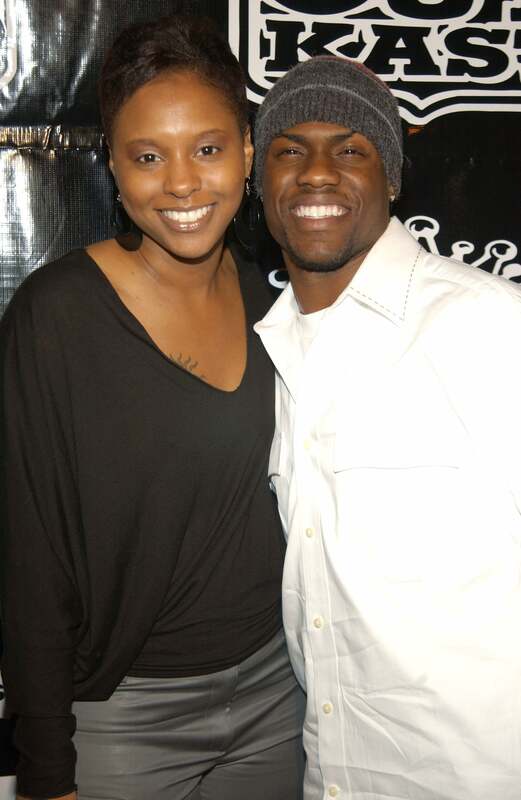 Married at the age of 22, exes Torrei Hart and Kevin Hart divorced in 2011. Since then the two have set aside any animosity from their marriage and divorce for the sake of their children Hendrix and Heaven. 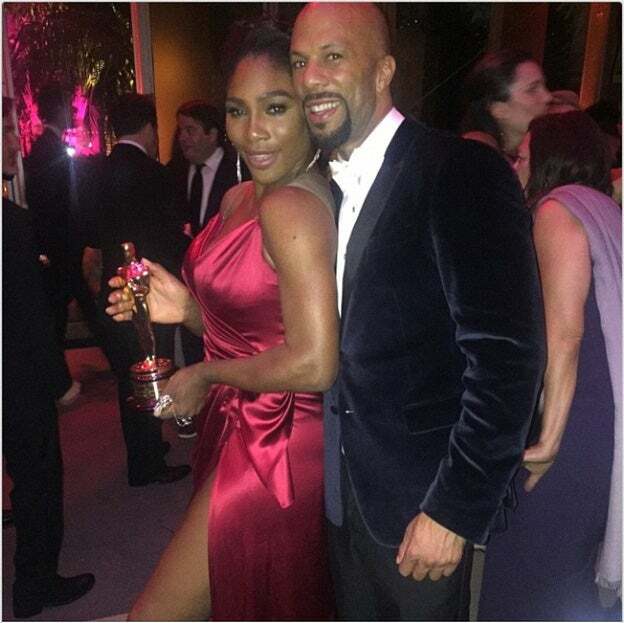 The exes were recently spotted together—along with Kevin’s new wife Eniko—at the comedian's Hollywood Walk of Fame star presentation not long after the funny man admitted that he was the one who "messed up" his marriage and is man enough to take blame for it. Exes Amber Rose and Wiz Khalifa are no longer bitter exes. The couple recently finalized their divorce with very public displays of gratitude on Twitter while out together enjoying a peaceful dinner as friends. 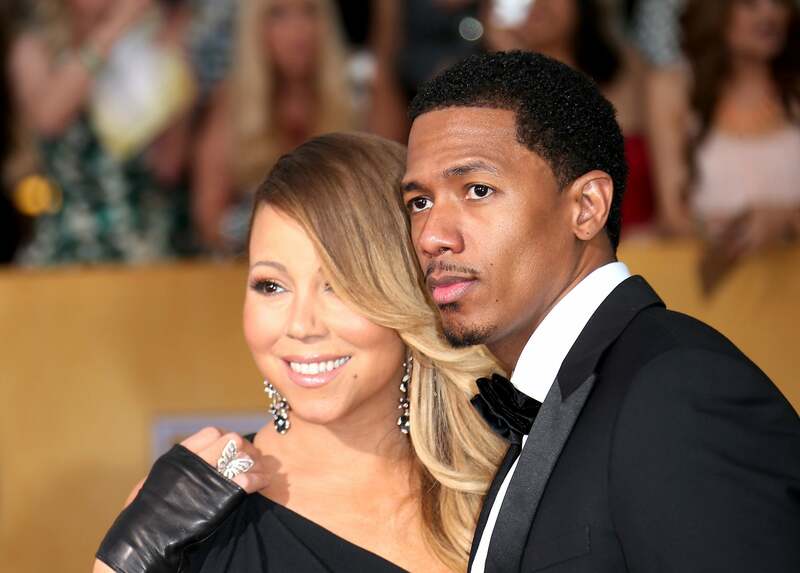 Post Breakup Recap: After announcing their surprising split in late 2014, after six years of marriage, Nick Cannon and Mariah Carey have chosen not to trash talk each other in the media, despite tense divorce negotiations. They put their differences aside for twins Roc and Roe on Easter in this sweet family moment and then once again on Mother’s Day when Cannon thanked his soon-to-be ex wife via Instagram for blessing him with his two children and for being a great mother. When Carey recently became engaged to new beau Australian billionaire James Packer, Cannon shared his support on Instagram with a funny meme. 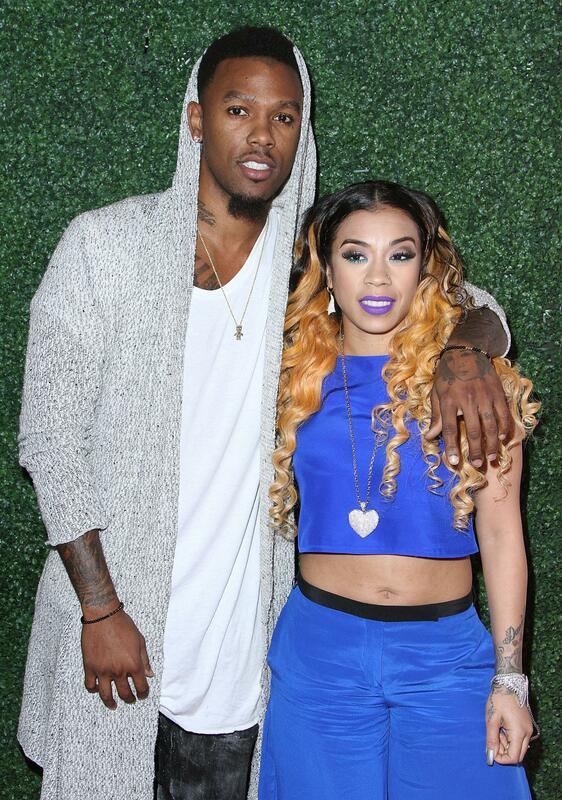 Post Breakup Recap: Keyshia Cole's relationship with her ex-husband Daniel "Boobie" Gibson has been shaky here and there, but despite their rocky endings, they remain close as they co=parent. Boobie recently called them "great friends" after posting photos of them playing ping pong with their son on social media. Post breakup recap: Erykah Badu will forever be known as the woman who got rapper turned actor Common to wear crochet pants. 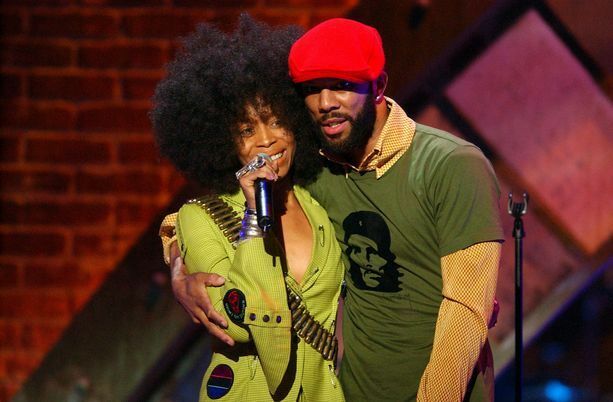 Ms. Badu denies that her allure is that powerful but the musical pair did share a courtship that bloomed in front of our eyes between 2000 and 2003. Even though they called it quits, she hasn't made a "Tyrone" followup about Common and never will. Well played, Ms. Badu! 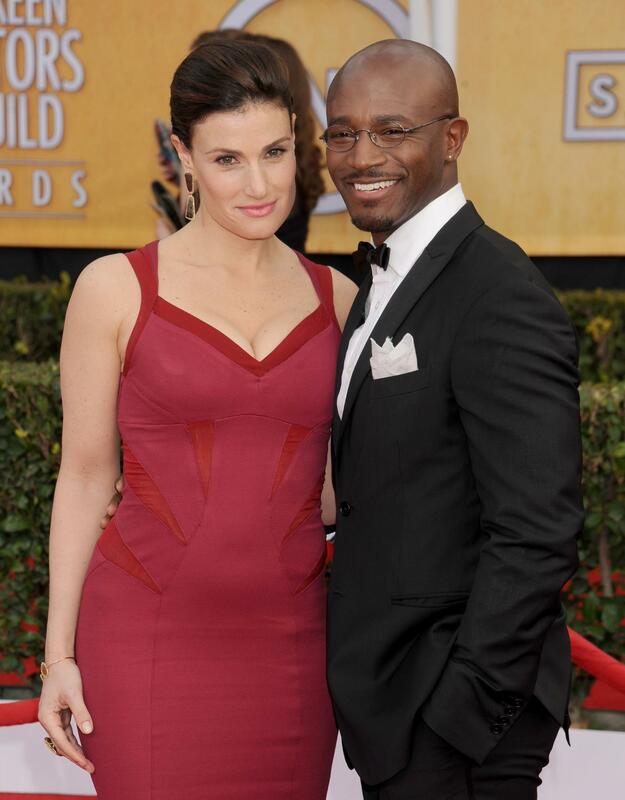 Post Breakup Recap: After 10 years of marriage, Taye Diggs and Idina Menzel are filing for a very friendly divorce. "We go through tough times like everybodyelesebut we love each other very much," Idina told People. "We try not to be away from each other more than two weeks at a time and we try to find new ways to communicate." Post Breakup Recap: Gasp! In early 2014, romantics all over the country were dealt a shocking blow when they learned that high school sweethearts Paula Patton and Robin Thicke were calling it quits after 22 years together and nine years of marriage. "We will always love each other and be best friends, however, we have mutually decided to separate at this time," said Patton and Thicke in an exclusive statement when they made the announcement. 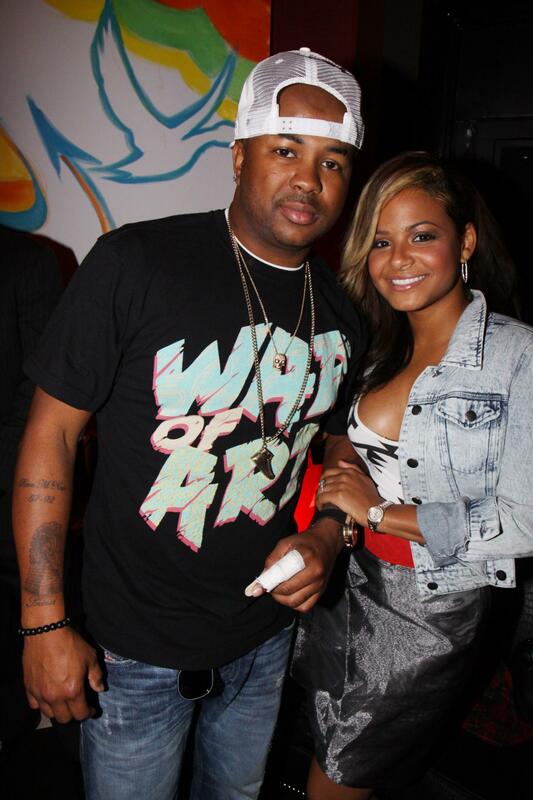 Patton has refused to discuss their divorce publicly and over the holidays they were seen partying together. Post Breakup Recap: Both Russell and Kimora have moved on since their 2006 divorce. The pair are frequently spotted getting along wonderfully and out with their two kids. 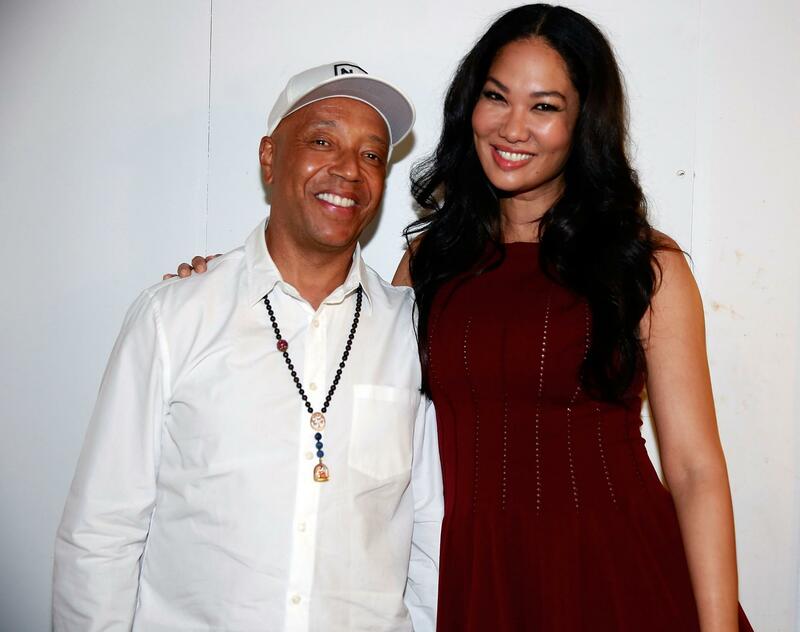 Kimora is currently expecting a baby with her current husband, banker Tim Leissner. 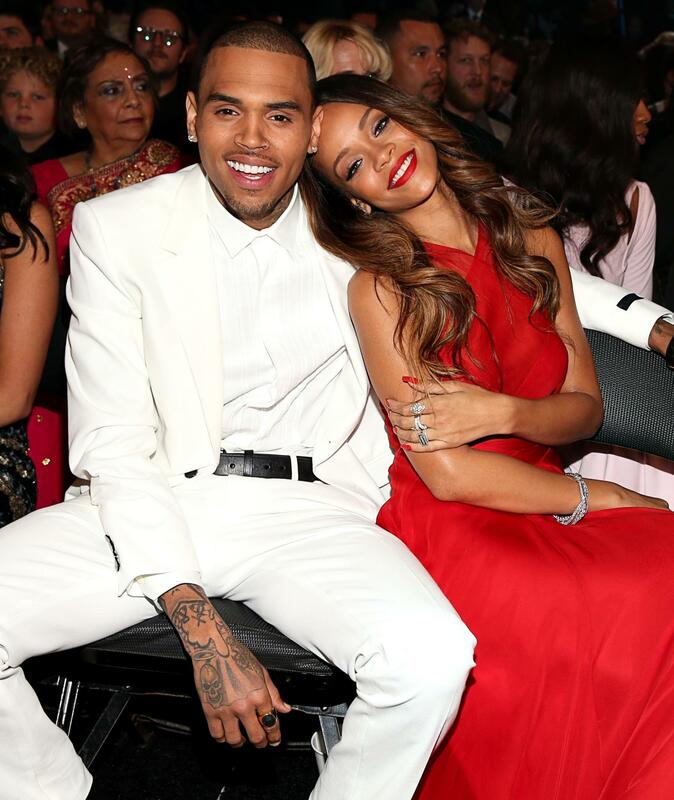 Post Breakup Recap: In February 2009 Chris was charged with assaulting Rihanna and ordered to stay away. Although she discussed domestic abuse with the press, she has never bad-mouthed Chris. Post Breakup Recap: Christina kept her opinions out of the press and in the courts. They avoided an ugly legal battle by agreeing to an amicable divorce settlement last November, saying privacy was in the best interest of their daughter Violet. Post Breakup Recap: Even though the long time loves parted ways in 2009, since then Janet has said many times in the press that Jermaine “changed her life” for the better. Aww! 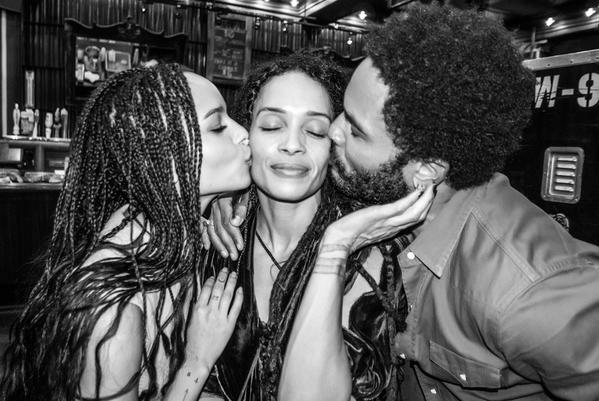 Post Breakup Recap: The soulful crooners found love with each other in the 90s and during their relationship they welcomed a son into the world. Although it didn't last, Stone rarely discusses her ex, and when she went on the record with ESSENCE back in 2007, she had nothing but positive things to say about her son's father and refused to add fuel to the rumor mill fires. Her Ex: She was engaged to Kanye West for 18 months. Post Breakup Recap: After ending their engagement in 2010 (just five months before their wedding day) they've each moved on to new relationships and had children of their own. "All I care about is her being happy and I'm sure all she cares about is me being happy," Lance said in an interview. 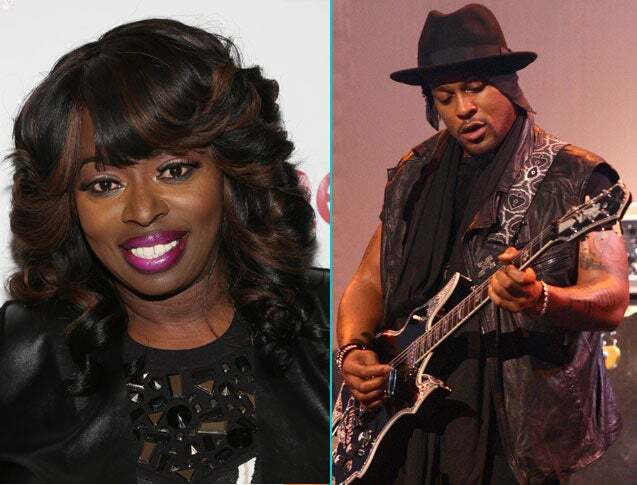 Post Breakup Recap: Since finally ending their on-again/off again relationship in 2010, Kim and Reggie have been nothing but cordial to one another – often times even coming to each other’s defense against vicious rumors. We all know Kim is now happily married to rapper Kanye West.